Local, regional, and national beach volleyball tournaments. Jax beach volleyball has a dedicated webpage to providing links to many of the top tours throughout florida and the east coast of the united states. 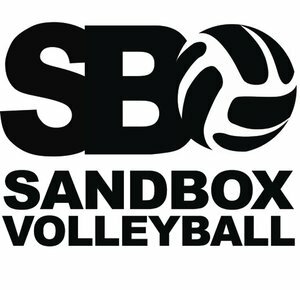 To play FCVA, Sandbox, or EEVB Volleyball tournament, you must register as an annual member with Volley America. It costs $15 if you register online or $20 if you register the day of on-site. For FBVT or AVP tournaments you must have an annual AVP membership. It costs $15 and can be only completed online. Dig the Beach and SSOVA tours are USAV sanctioned tournaments and require all participants to be members of USA Volleyball. It costs $20 for a beach only membership. ***Important note*** If you purchased an annual indoor USAV membership for the current year, nothing more needs to be purchased.